"From time to time a DJ or producer comes along who transcends a particular scene, bridges the gap between disparate movements and unites tribal music fans. Seven has that talismanic quality. His productions have a rawness… a loose-knit, lolloping groove that seduces even the most steadfastly stubborn of hips. 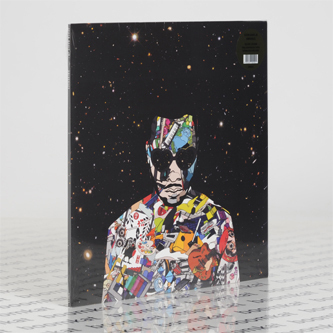 Recorded in LA, San Francisco, Amsterdam and London, Universes is a unique exploration of his musical landscape, traversing tempos and flipping styles with typical panache but always embedded in the bedrock of soul and funk. Deeply personal, the record brings a positive message rooted in freedom, integrity and self-improvement: “Finding your place. Knowing yourself. Being where you belong.” When he’s making straight ahead house music, the swing is reminiscent of classic Todd Edwards and the drums bump ‘n’ shuffle like Tuff Jam and Derrick Carter. 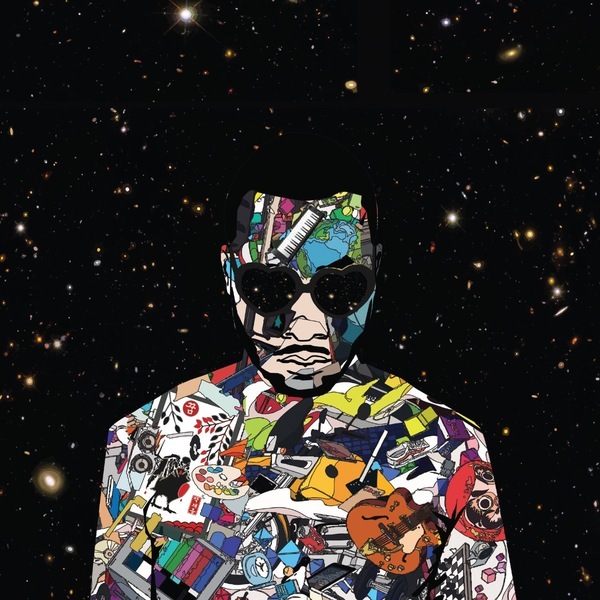 And the vocals… well at times it’s like he’s channeling the spirit of George Clinton, offset with the sweet character of Peven Everett – the perfect balance of rough and smooth – it’s that undeniable funk that hooks in the hip-hop fans, the cats that don’t generally mess with “house” music. "Good Vibes" (feat. Julio Bashmore) nails this dynamic in a whirlwind 3 mins 18 secs that recalls Daft Punk at their boisterous best – proof that sometimes all you need is a chopped-up disco loop and a hook."